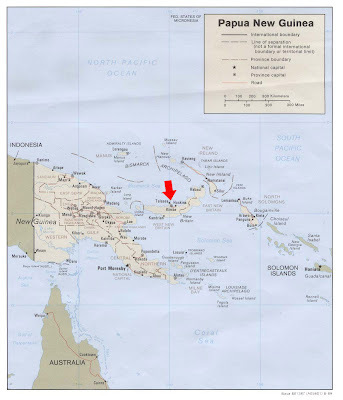 EagleSpeak: Did pirates nab missing scientists around Papua New Guinea? 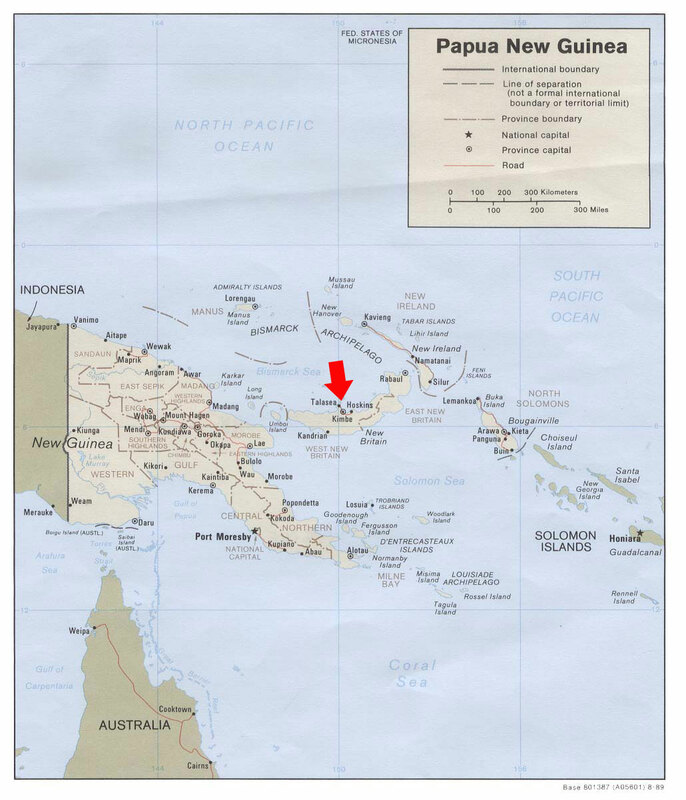 Did pirates nab missing scientists around Papua New Guinea? Police say five scientists with Papua New Guinea's Institute of Medical Research, who went missing in August this year may have been kidnapped by pirates. They were on a research on malaria related diseases in Kimbe in PNG's West New Britain province when they were reported missing. Provincial Police Commander, Anthon Billy says they may have been kidnapped by pirates. He says a member of a suspected piracy gang has been arrested and questioned over the five missing scientists. The scientists have been missing for more than two months, but police say a tip-off from local villagers has lead them to believe that the group were the victims of piracy. The body of the boat's skipper was believed to have washed up on Manus Island last month. Mr Billie [New Guinea Islands regional commander] said he believed the male scientists had been killed in the raid, with a police informant saying the skipper was shot in the moments after the pirates boarded the boat. Sounds like a TV "movie of the week" plot by a hack screenwriter.